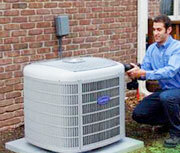 Boiler Repair NJ – Do you need a Boiler Repair in New Jersey? 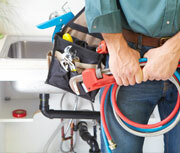 At Aladdin Plumbing & Mechanical, our heating experts provide top-quality boiler repairs in New Jersey for both homes and commercial buildings. 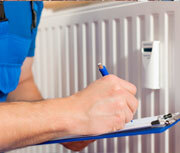 No matter what make or model your boiler is, our heating professionals can perform efficient and affordable Boiler Repair in NJ. If any of these issues are occurring, you need to call the heating experts at Aladdin Plumbing & Mechanical for a Boiler Repair in NJ. Depending on the extent of your boiler problem, you may need heating repair, water heater repair, boiler repair or boiler replacement. At Aladdin Plumbing & Mechanical, we provide many top boiler brands including Weil Mclain and Utica, which provide both steam and hot water boilers. 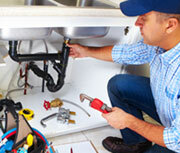 For more information on Boiler Repair in NJ, call Aladdin Plumbing & Mechanical at (800) 664-8454.